The Neal Estate Team is honoured to have received several awards throughout the years for their dedication to client success and record-breaking sales. Here are some of our team's most recent awards. This prestigious award is given to agents who have sold some of the most homes in the entire organization, earning them a gross commission of over $1 million. Some of our agents have won this award several times, outlining their high-level of service and highly-effective sales strategy. Given that RE/MAX are "Canada's Most Productive Agents", you know you're in good hands when you work with one of the top teams within the organization. 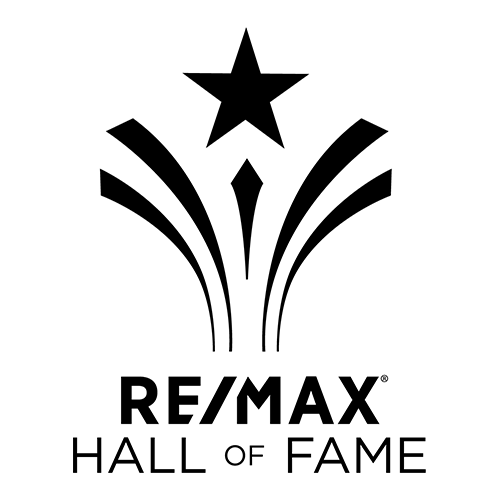 The Spirit of the West award is given to those who have contributed to the overall team spirit inspired by the RE/MAX brand. Through growing support and brand awareness for RE/MAX in Western Canada. The Neal Estate Team has proudly accepted this award twice. This award recognizes agents who rank among the highest producers in the country, with a gross commission of more than $250,000 in given year. 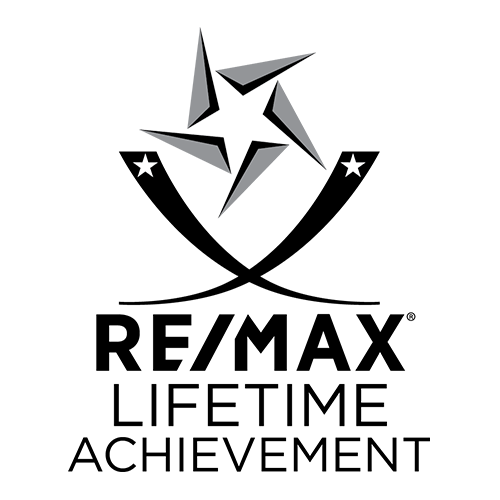 Awarded to the Neal Estate Team from RE/MAX of Western Canada, this award recognizes outstanding performance and achievements within the organization. The Victoria Real Estate Board Outstanding Achievement Award was awarded to Ron Neal, The Neal Estate Team's co-founder and team leader, for his many years of service as a top-producer with dedication to client success. This award is only give to those with over 20 years of service as either a Silver or Gold Award winner. 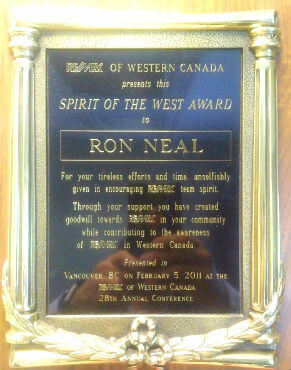 When Ron was given this award, the board also donated $500 to Ron's charity of choice. Want to work with Victoria's #1 real estate team? Find out how we can make your listing stand out from the crowd. Send us a message or give us a call at 250.386.8181 for more information.